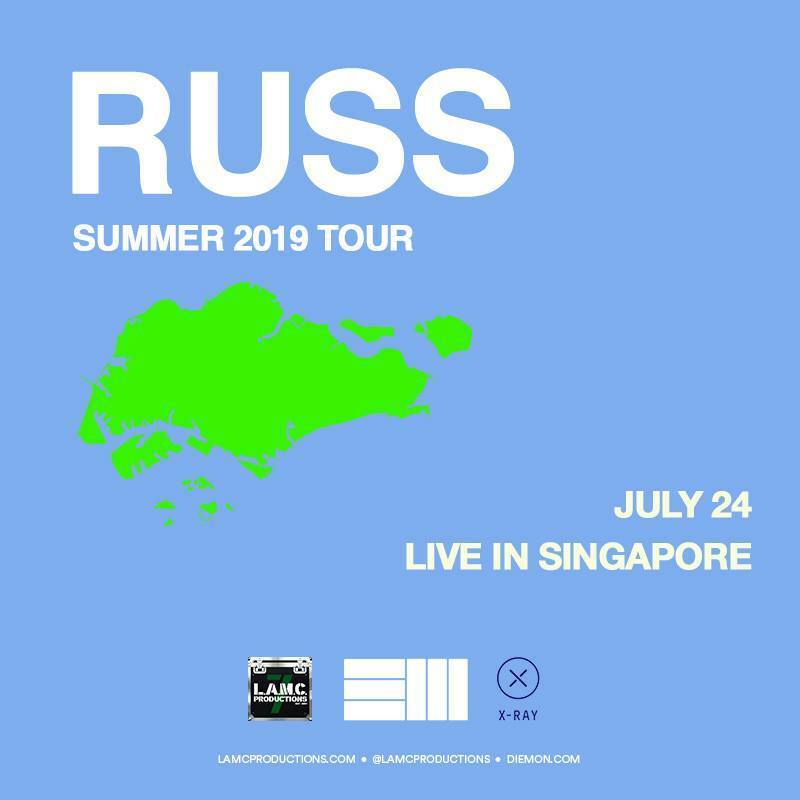 Promoter LAMC Productions has announced that Russ will perform in Singapore in July. The New Jersey rapper, known for hits such as 'What They Want' and 'Losin Control', will arrive on our shores as part of his summer tour. At this writing, ticketing and venue information are forthcoming. Stay tuned for updates. Catch Russ live in Singapore on Wednesday, 24 July, from 8pm onwards. Click here for more information.